Material available steel,aluminum, brass, titanium, plastic, organic glass etc. Surface treatment sandblast, anodize, electroplate, powder coat, baking varnish, heat treatment etc. Finish polished, brushed, mirror polished etc. 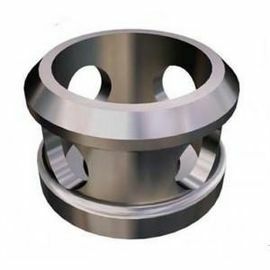 Process turning, milling, drilling, wire EDM, welding, casting, forging, assembling, etc. strictly, to make sure that our every product are perfect. 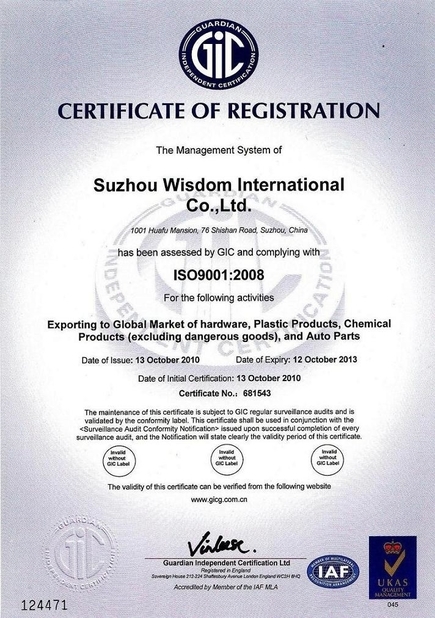 Suzhou Wisdom is a professional sourcing service company on Precision Machined Parts, Precision Turning Parst, Pipe Fitting, Structure Harware, Rubber and Platstic parts etc., found in 2006. Give us your projects please, let us be your partner in China.